As stated in the vid: I purchased it at Target for $40. Hope the review was helpful. 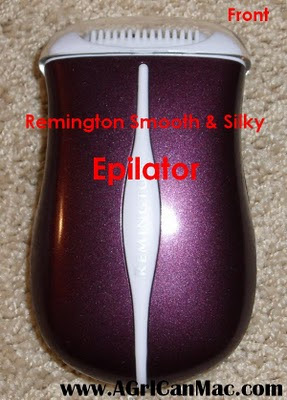 Below are some close ups of the epilator. Can you leave an update on your currents thoughts of the epilator? How long did the results last? 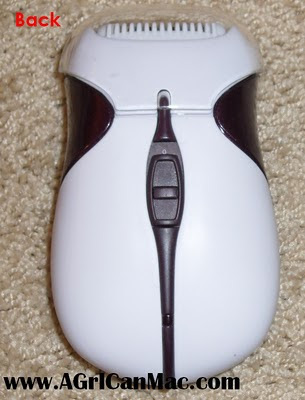 How long before you had to use it again?